Ideal for joy-riding through a desert or through dirt-covered off-road paths, trail motorcycles deliver a fun and well-balanced ride for younger and older riders alike. Unlike motocross and enduro motorcycles that operate on dirt for competition, trail bikes are generally created for recreation, which is reflected in their design and build. Trail motorcycles design and construction is heavily inspired by competition dirt bikes through the incorporation of lightweight construction, high ground clearance and high-travel suspension systems. 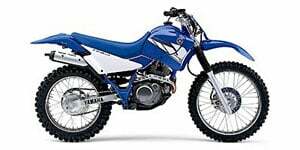 Honda, Yamaha, Suzuki and KTM are among the top manufacturers involved in producing high quality trail riding motorcycles. 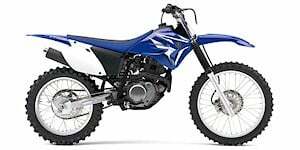 Younger riders can be introduced to trail motorcycles with products like Honda's CRF50F and the Yamaha PW50. Both motorcycles cater to small, novice riders and adhere to an easy-to-ride philosophy, with equipment such as a speed limiter and an automatic transmission. Skilled adults can indulge themselves in the high performance of the KTM Freeride 250 R or the 449 cc engine-powered Honda CRF450X.